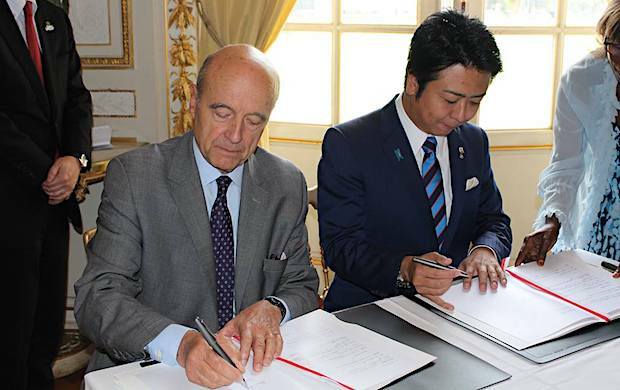 The cities of Fukuoka and Bordeaux (France) recently agreed to encourage startup activities in the drone field, including interaction of startups or business mapping as a part of a three-year cooperation plan which starts from 2017. In Bordeaux, flourishing startups activities in the drone field can be seen, such as the largest drone event in Europe called UAV SHOW which is held in every October. In addition, a Bordeaux City’s extra-departmental organization Bordeaux Technowest manages four large-scale areas especially for drones’ test-flying, providing an ideal environment to promote growth of drone startups. Due to the conclusion of the cooperative relationship, Fukuoka-based TrueBizon, providing consulting service utilizing drone, will be invited to UAV SHOW 2016 being held from October 12th to 13th. Truebizon had been chosen to a Fukuoka startup support program for overseas development named Global Challenge! 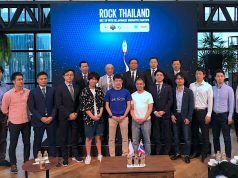 STARTUP TEAM FUKUOKA also, and will take part in a startup tour including a visit to San Francisco from later this October to November. 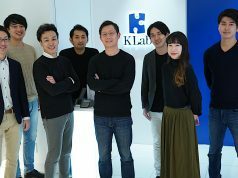 Prior to this cooperation, Kyusyu Drone Consortium was established within Fukuoka Directive Council (commonly known as Fukuoka D.C.), which is an industry / academia / public-sector / government / private-sector platform located near the Fukuoka urban area. 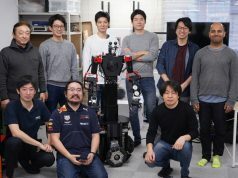 In the consortium wherein TrueBizon participates along with QTNet, NEXCO-West, FAS Eco Energy, Aso and DJI Japan, various efforts to drive drone utilization or business creation are seen being carried out, such as drone operator development including training of controlling out-of-sight drones, demonstration of drone IoT (Internet of Things) network including utilization of experimental radio base stations, and establishment of a cooperation system during disaster conditions.